Soil contamination is a widespread problem in southwest Europe with adverse effects on biodiversity and human health. With the goal of soil restoration, PhytoSUDOE will promote a wider use phytomanagement techniques by managers and owners of contaminated lands. Phytomanagement options are less invasive and more cost-effective than civil engineering remediation techniques and aim to produce non-food crops in combination with in situ stabilisation (“inactivation”) and plant-based (“phytoremediation”) options. They can gradually result in an increase in soil biodiversity, quality and functionality, and carbon sequestration. However, the lack of field evidence demonstrating the provision of these vital ecosystem services has resulted in phytomanagement options being under-utilised as practical remediation strategies in the European contaminated land sector. PhytoSUDOE´s main objective is the management of degraded environments and their restoration by means of applying novel phytoremediation techniques that promote biodiversity, enhance ecosystem functionality and enable the sustainable use of resources. The main result will be the establishment and regular monitoring of a network of field demonstration trials in contaminated or degraded sites in order to demonstrate that phytomanagement can provide or restore vital ecosystem services. PhytoSUDOE´s sites network covers a wide range in land use or type, environmental conditions and implemented phytomanagement options. Some of the sites are located within Natural Reserves or Natura2000 areas. By implementing phytomanagement techniques we aim to restore the functionality and provision of ecosystem services from currently contaminated or degraded natural sites. The various field sites will permit on-site demonstration of phytomanagement and thus ensure successful stakeholder engagement and awareness (administrative bodies, regulators, private companies, general public, scientific community etc.). PhytoSUDOE will demonstrate that the implementation of appropriate phytomanagement can provide or restore vital ecosystem services from contaminated soils under a broad range of pollutants, environmental conditions and land uses. Successful ecosystem restoration requires a multi-disciplinary approach, and an exchange of knowledge and experience from leading experts in relevant fields. 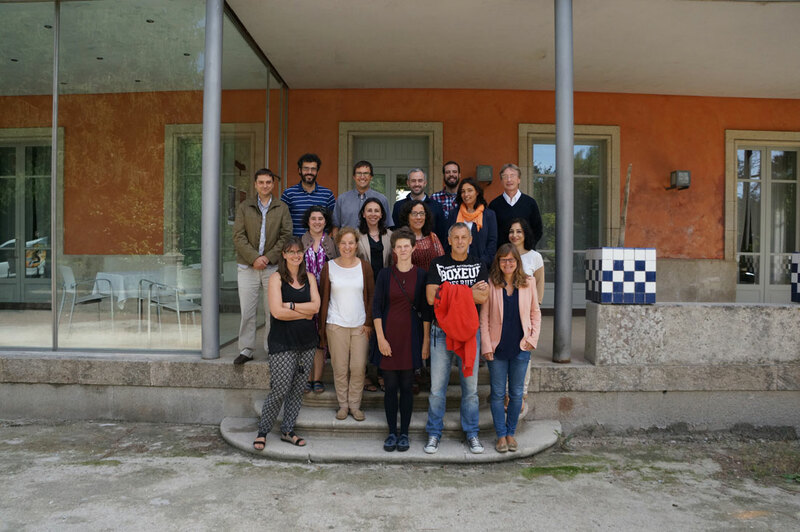 In this regard, the PhytoSUDOE consortium brings together experts in the fields of micro-organism ecology (archaea, bacteria and fungi) and soil fauna (protozoa, microarthropods, nematodes and oligochaetes), plant ecology and agronomy, geology and soil science, landscape planning and risk assessment. PhytoSUDOE will enhance existing data, protocols and monitoring methodologies in the phytomanagement field. Therefore, PhytoSUDOE will contribute to the achievement of the EU objectives regarding remediation and soil protection to ensure the functional sustainability of soil as a key natural resource for our society.